Koumarane Valavane, a Franco-Indian, who left for France in his early years for his studies, started practicing theatre at a very young age. In the University of Marseille, he along with his friends created a cultural association named “Centre Culturel de Luminy ” and made theatre as his primary mission. 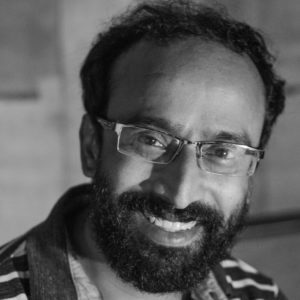 After completing his research in Theoretical Physics from University of Marseilles, he founded his own theatre company “Natya”. Before returning back to India in 2006, for 3 years he worked as an actor at Théâtre du Soleil, a renowned theatre company in Paris, France. With the rich experience of Contemporary Theatre gained from France, Koumarane returned to his home with a decision to continue exploring Theatre at home. There he met few young people passionate about acting and his thought begun to spread its roots. 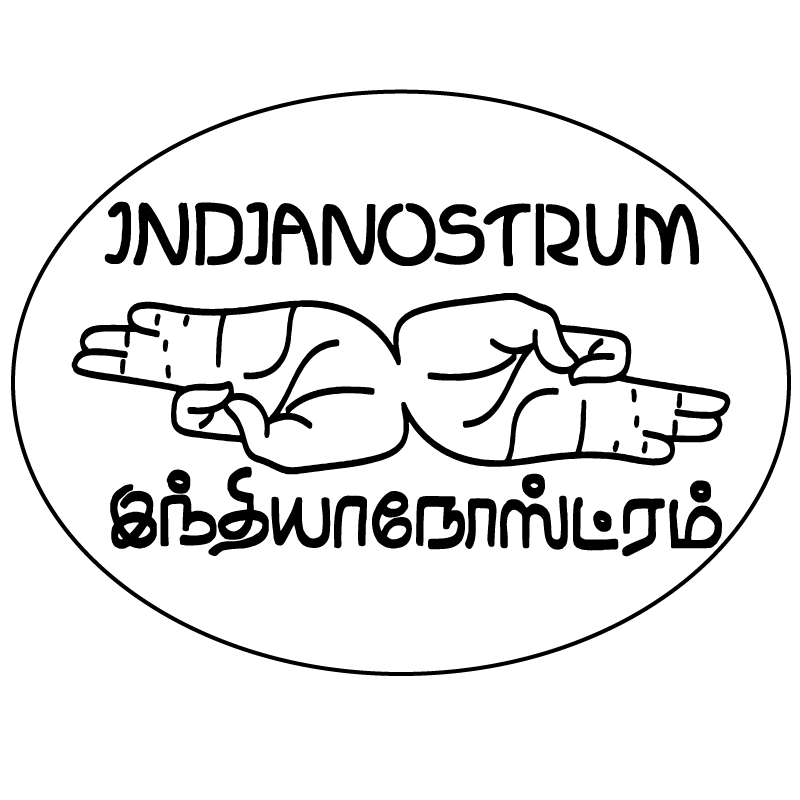 This small group connected by the passion to do theatre, decided to form a theatre group and created Indianostrum Théâtre in 2007.